For that ultimate ‘I’m wearing nothing on my skin’ look, skip that foundation. 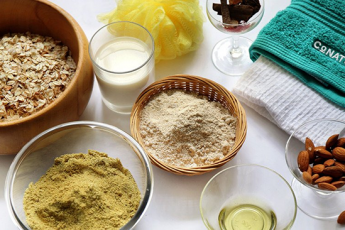 Instead, opt for a concealer and aim areas like your under-eyes and/or where you have hyper pigmentation. 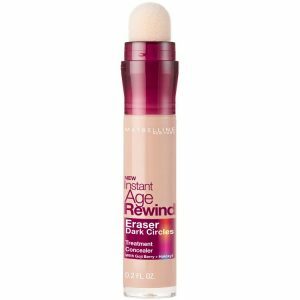 SiddySays’ suggestion: Maybelline Instant Age Rewind Eraser Dark Circles Concealer.